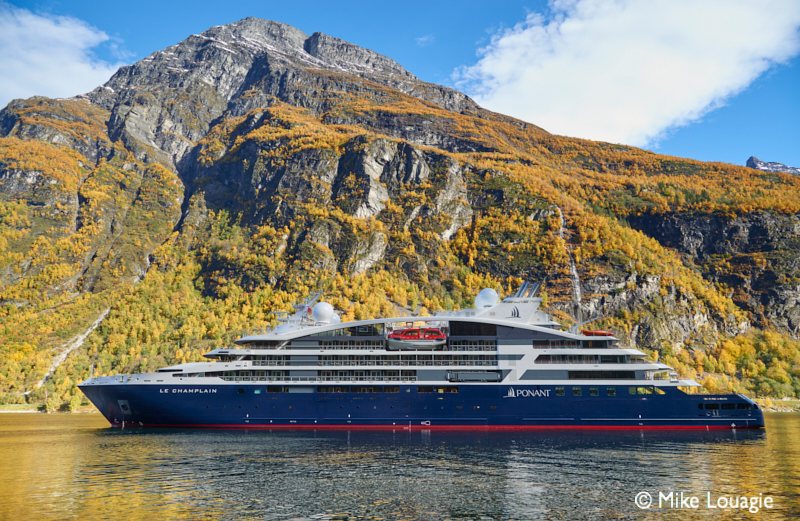 Global Eagle Entertainment Inc. has been selected by French luxury expedition cruise company Ponant to provide new technology, entertainment and television for its entire fleet, including the five vessels still under construction. Global Eagle delivers more than 10,000 terabytes of content annually to more than 1,000 sea vessels and more than 1 billion passengers. The company is among the world’s largest providers of connectivity-driven content to cruise lines, ferries, commercial shipping and airlines, with customers including NCL Cruise Line, Disney Cruise Line and P&O Ferries.